Thanksgiving is upon us and we have gathered with friends and family. We have argued, we have hugged, we have probably eaten too much food, given thanks for what we have, closed our eyes and remembered some great friends no longer with us and some will be preparing to jump in their cars and go camp out in front of retail establishments and look for rock bottom pricing on things they might not need. That is where the entire team of PaperFilms has decided to help you out. With our weekend Black Friday sale, we’re going to be just as crazy with some of our products, however, here is the great news……you don’t even have to leave the warmth of your house. We’ll send the products directly to you, no effort on your part. Heck, you can be like Jimmy and do all of this without even wearing pants! All digital books are an incredible 50% That’s right, a full ½ off our pricing. You can get a lot of content at 50% off! To celebrate the recent news of Painkiller Jane being optioned by the lovely and talented Jessica Chastain, we are offering a signed copy of the Painkiller Jane: The Price of Freedom TPB (which normally retails for $20 unsigned) for just $5……but wait, there’s more……this trade will come signed by Jimmy Palmiotti. That’s right, the co-creator and shepherd of the character will lovingly scratch his name on the book with a smile knowing you’re purchasing the tales of his favorite creation. 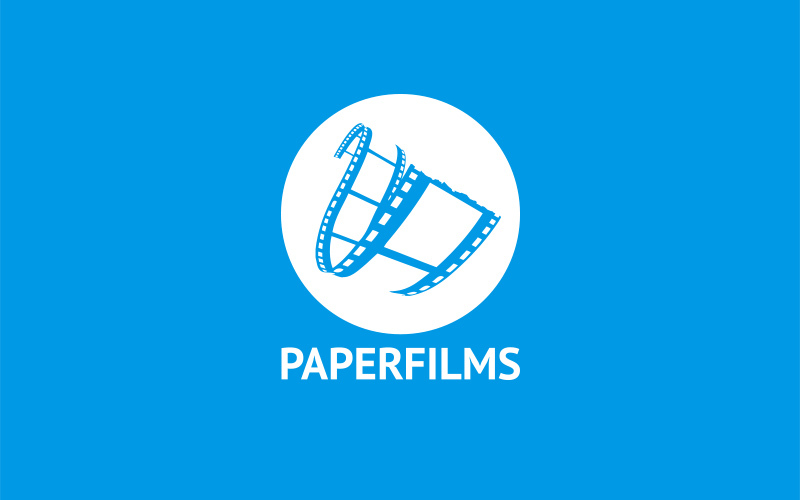 To take advantage of this sale, simply head over to the PaperFilms website store, www.paperfilms.com/shop/ and browse the sale items and more. At checkout, enter coupon code: FRIDAY to activate the deals. This is just a small way we’re trying to give back and say thanks for all your loyalty and support. Purchasing directly from us, your backing goes directly to the team. That’s right, directly to Amanda Conner, Jimmy Palmiotti, Justin Gray, Paul Mounts and yes, even Frank Tieri. Your backing allows us to push forward with new creations and projects. We couldn’t do it without the love of everyone! Once again, we thank everyone for your support!